If you work in the grooming salon, an apron is a must. Bathing dogs and trimming cats means you’re exposed to various shampoos and chemicals that can wreak havoc on your clothes, not to mention sharp claws that can easily scratch through your clothing. There’s no doubt that you should have a durable garment to wear the entire time you’re at work, but shouldn’t you be able to choose a style that you actually like instead of settling for an ugly, one-size-fits all apron in basic black? 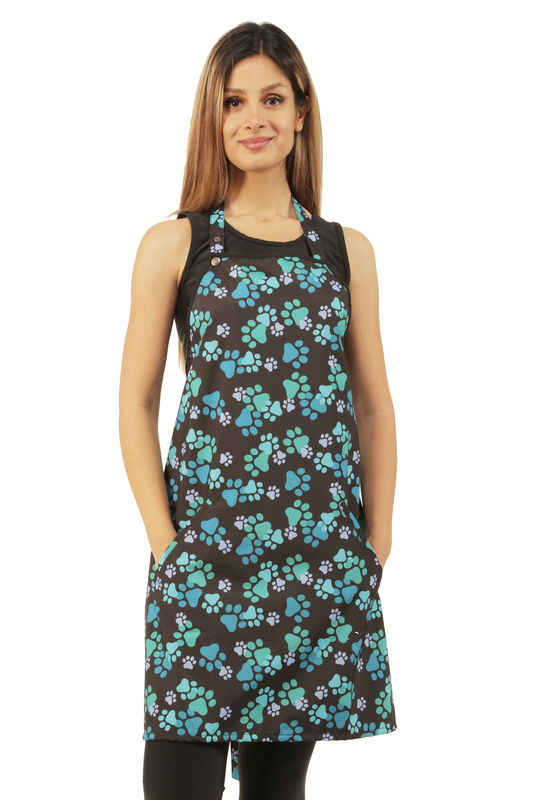 If you’re looking for a basic apron, you’ll find it at Ladybird Line, but we have so much more to offer. 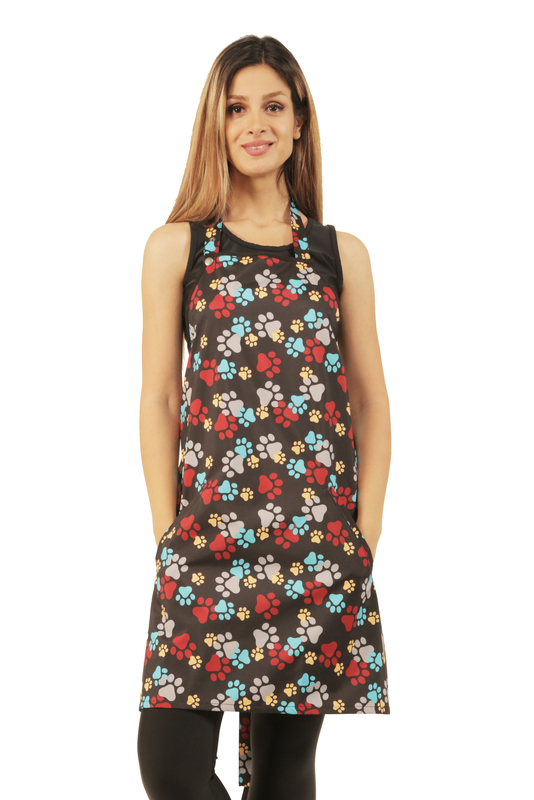 That’s because we believe that everyone working in the pet salon should have their choice of durable and fashionable groomers aprons that protect their clothes, but enhance their overall look at the same time. 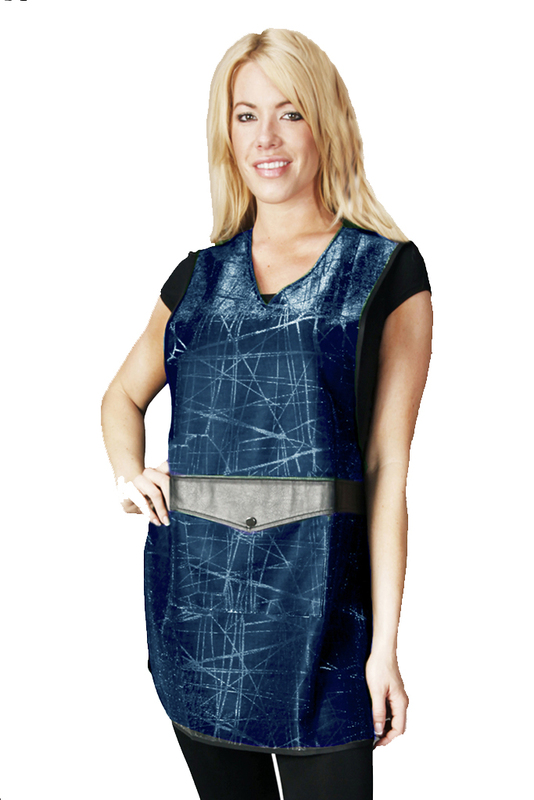 Our salon wear is just as durable as anything else you’ll find on the market. Our entire line is water repellant, which is perfect if you wash dogs, but many of our styles are also bleach resistant and/or chemical resistant. There’s no doubt that it’s important to have a high-performance apron, but unfortunately, traditional garments compromise on style in the name of durability. The fashions at Ladybird Line are different. 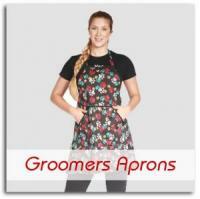 We offer a wide range of stylish groomers aprons so you can find a garment that you’ll actually love to wear! Our inventory includes items with unexpected details that you won’t find anywhere else. Not only do we offer aprons with these fun details, you can shop a wide variety of groomers jackets & smocks at Ladybird Line too! Not only do we integrate fashionable details into our garments, we also expertly design, cut, and construct garments that are made with your figure in mind. We create fashionable, comfortable garments because we believe very strongly that everyone’s self-esteem increases when they feel good about what they’re wearing. When it comes to aprons, most have a very basic construction with a tie in the back, a straight neckline, and a simple ribbon that goes around the neck. You can find these details in some of our designs, but our garments come in many shapes and sizes. 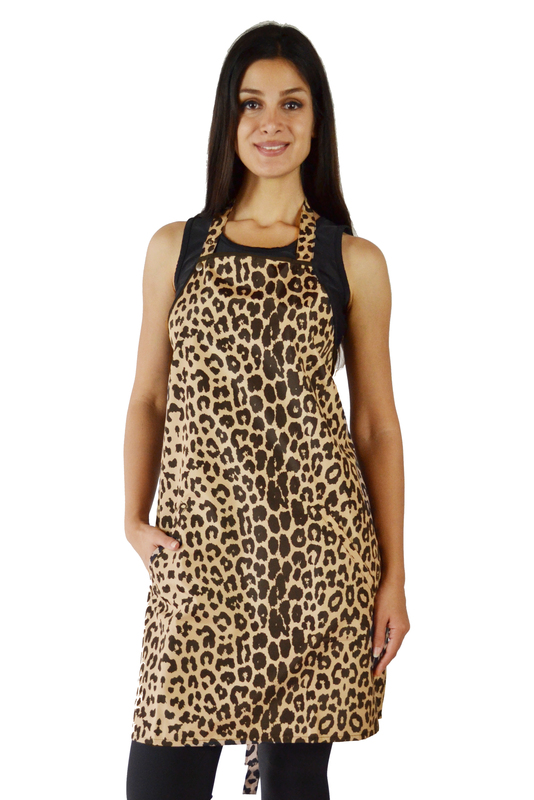 If you’d like to enhance your waist, choose an apron with a ribbon, like our professional black leopard apron. If you’d like to feature your neckline, we have garments with V necks and adjustable neck bands, like our sparkling leather apron in rose. 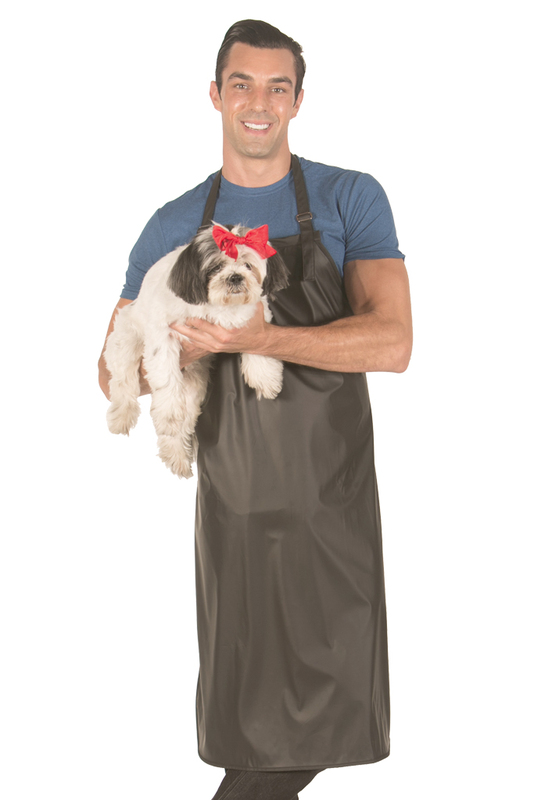 If you really want your grooming garment to enhance your outfit, choose the black vintage dress apron that looks so much like a dress you won’t look like you’re even heading to the grooming salon! 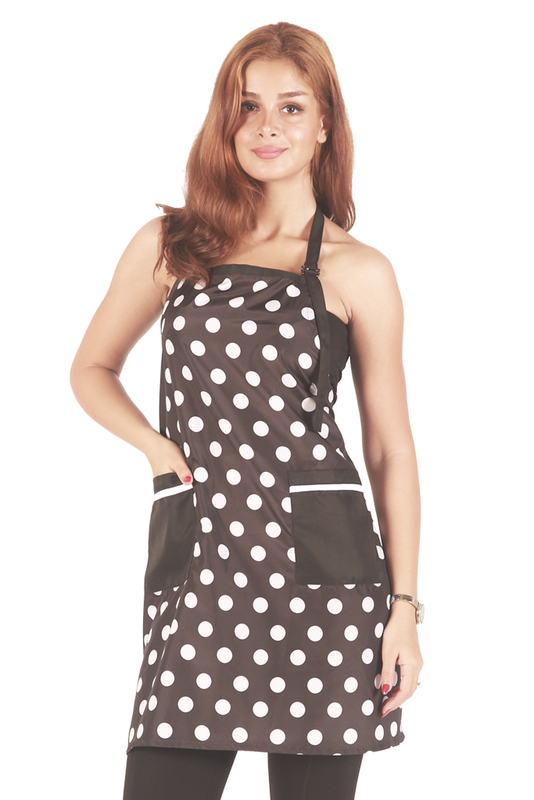 An apron’s primary function is to protect your clothing, but at Ladybird Line, we believe fashion is just as important. However, neither of these features are any good if you have to spend an unreasonable amount of time and effort maintaining your garment so that you can wear it again tomorrow. Although our line is extremely fashionable, all of our garments are just as easy to take care of as traditional, blasé aprons. Many messes can be wiped away. If a deeper clean is needed, simply throw it in the washing machine and hang it to dry. It doesn’t matter what you do in the grooming salon, or if you work in a hair salon, we have a wide variety of products that will work in many different situations. 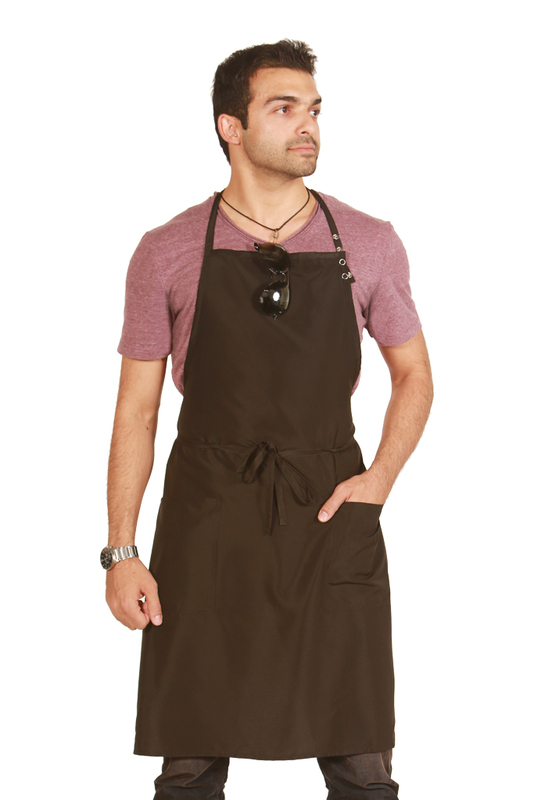 Place your order online today, or contact us to learn more about our extensive line of aprons and styles.